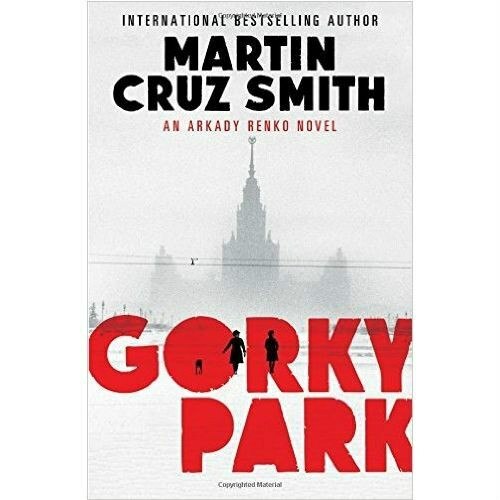 In Soviet Russia, a triple murder in Moscow amusement centre, Gorky Park, leaves three corpses frozen in the snow. But when Senior Investigator in the Moscow Prosecutor's Office Arkady Renko arrives, he finds that the brutal murder leaves the victims unidentifiable with faces and fingers missing. Renko must battle political and corporate corruption internationally, from the USSR to the USA, to uncover the truth - and he must fight for his own life in doing so. Meanwhile, he is falling in love with a beautiful, headstrong dissident for whom he may risk everything.